Denmead, 16th, June 2014. 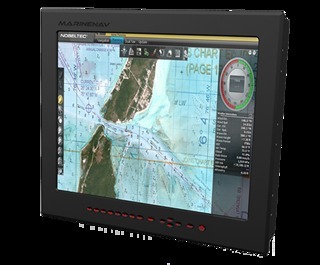 Eurotask are delighted to announce their appointment as the European Distributor for MarineNav’s range of Marine Displays and PC’s. MarineNav is well established in the North American market and has a long list of OEM customers in both the marine and commercial sectors. Specifically designed to provide solutions for commercial and leisure marine applications, MarineNav’s has 3 ranges of monitors, the BridgeView Series, the well-known super bright sunlight viewable CG Elite line and the recently launched Mariner range. Unlike most other Marine PC providers, MarineNav’s Leviathan Marine PC’s are designed specifically for individual market requirements. 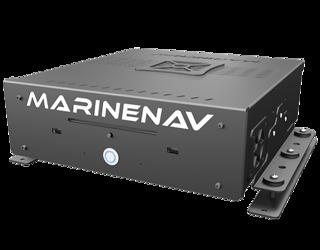 Whether it is a leisure application, commercial/offshore application requiring IEC60945 certification or a specialist Hydrographic Survey requirement, MarineNav have an “off-the-shelf” solution. Recognising the diverse needs of today’s market, the company also regularly makes modifications to suit customer’s “specific” needs. This week will see the launch of yet another new product in the Leviathan Range, the Leviathan 17i Fanless Marine Computer. Further details will follow in a separate release. Visit http://www.eurotaskltd.com/product-list?tag=46877 or www.marinenav.ca for more details.